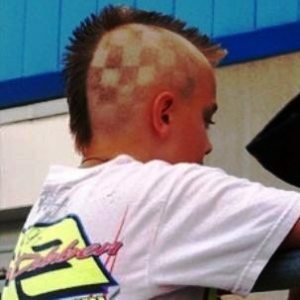 NASCAR fans, we truly are a unique brand of people, aren’t we? We have everyone, from the redneckiest rednecks…to the corporate bigwigs who sponsor cars and races. As the kick-off of 2009 nears, it’s a good time to preview some of the people we may see in the stands. 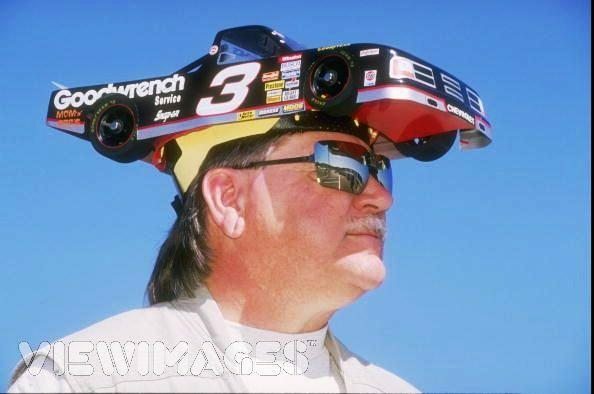 This weekend is all about America and how awesome it is and you can’t talk about America without talking about NASCAR. It’s the only sport that is appropriate for men to attend shirtless and it’s the only spectator sport that truly embraces people who are 40 pounds overweight. Now if you’ll excuse me I’m going to go set a turtle on fire.